as a watcher of snooker for over 30 yrs ive seen so many players but one reason players such as ronnie and alex and even jimmy white are treated like gods is because they are controversial in both what they say and do on and off the table. for instance when alex headbutted ref len ganley and a magic moment when alex won in 1982 holding his baby girl gets me teary thinking of it,and 30 yrs later she visited the crucible which i just loved her doing. and ronnie going back at least 15 yrs when playing stephen hendry in the uk championship just quit his match with hendry when a few frames behind. I’m not criticising people for worshipping celebs ( well maybe those who idolise talentless nonentities like the Kardashians ) ..
Last edited by Zincubus; 3 Weeks Ago at 18:18. Ah the 80s, when snooker was on primetime TV, everyone knew the snooker players and Darts players names. I remember when my parents bought us a snooker table, it was a scaled down one but still just about fit in the dining room (when we moved the dining table). We'd deliberately try and land shots against one cushion as the only way to play that was with the front half of a screw fit cue due to the wall position. edit: ooops, didn't mean for the image to be that big! 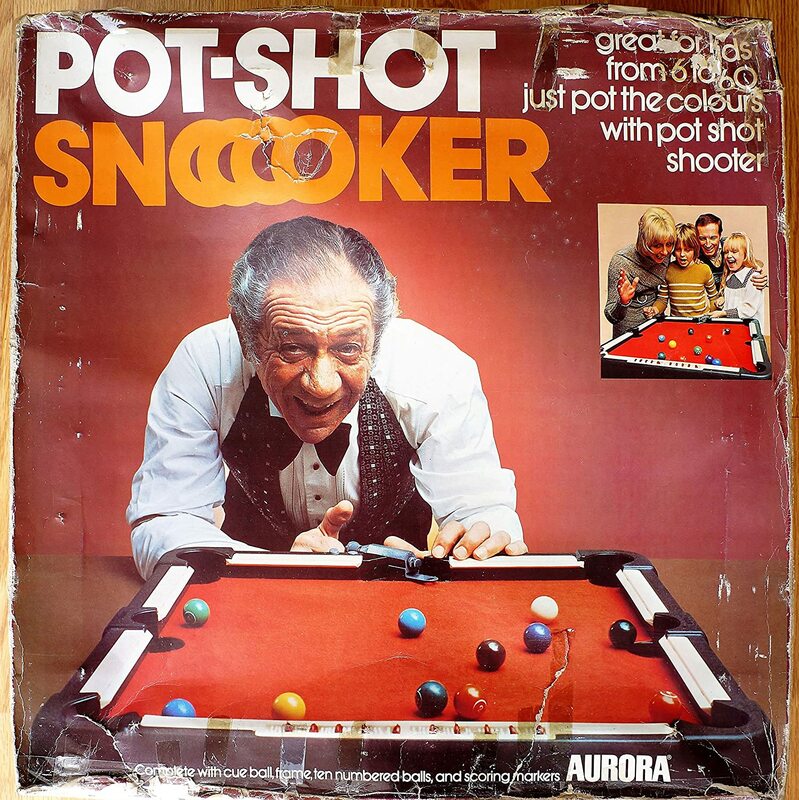 I didn't know that Sid James played snooker. Snooker show with Dennis Taylor?